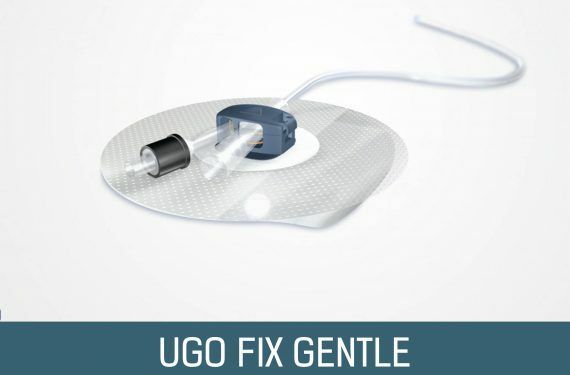 Requesting free samples of our Ugo Urology products is easy, just choose the product(s) you’re interested in below and click the product to request your sample. 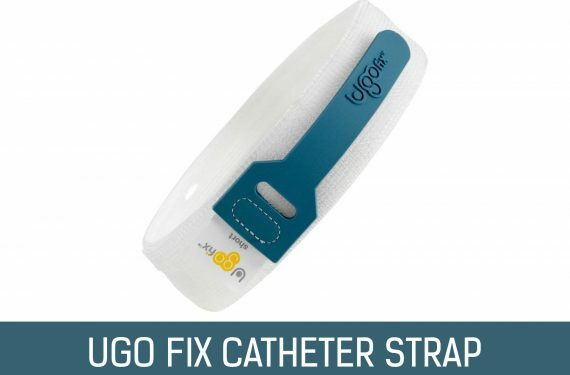 For patients who need to have a catheter fitted, the big issue is confidence – the confidence to do all the things they’re used to doing. 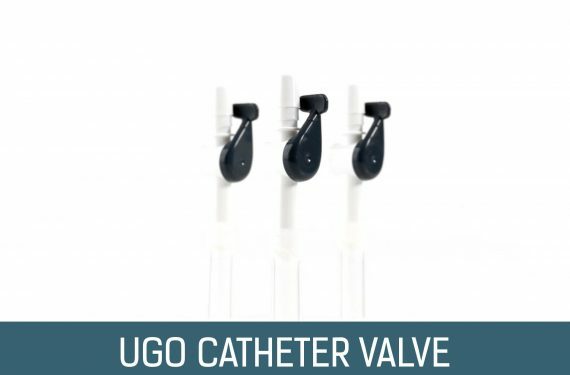 As specialists in urology products, we’ve spent a lot of time listening to clinicians, understanding what’s best for you and your patients, and developing products that offer the performance, precision and comfort that instil that all-important confidence. 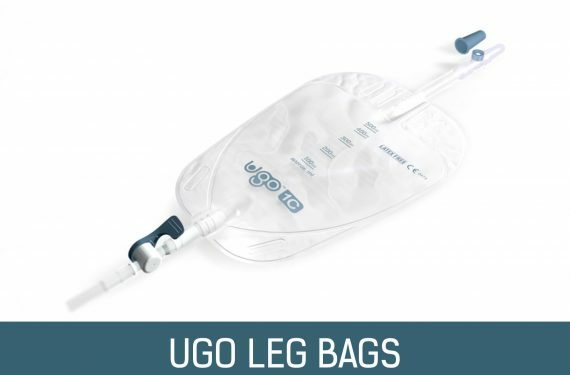 This is our Ugo Urology range. 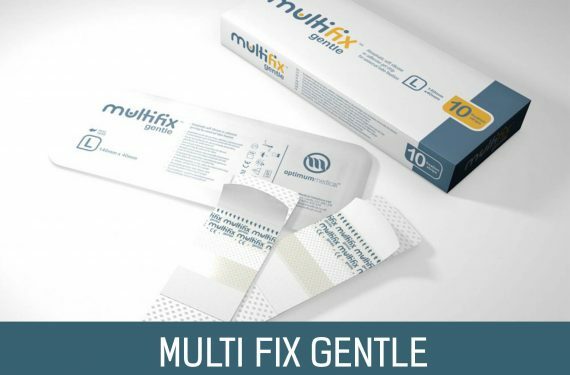 Designed to restore confidence. 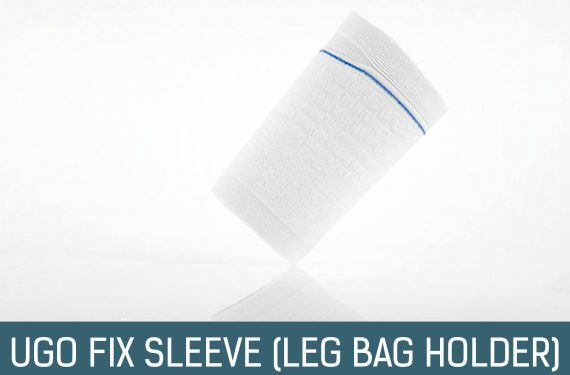 And we don’t just make the products. 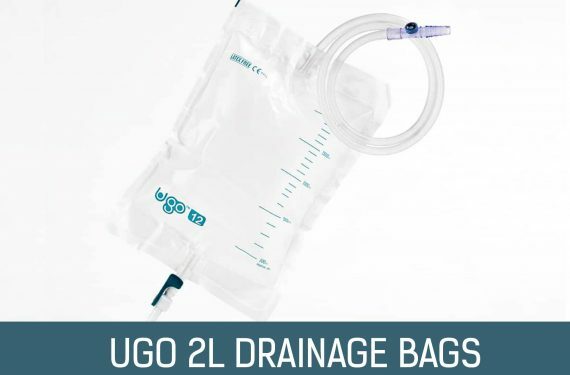 We also provide training and education to ensure nurses and carers feel confident when using the Ugo Urology range – and the patients feel safe if they have to use the products themselves. 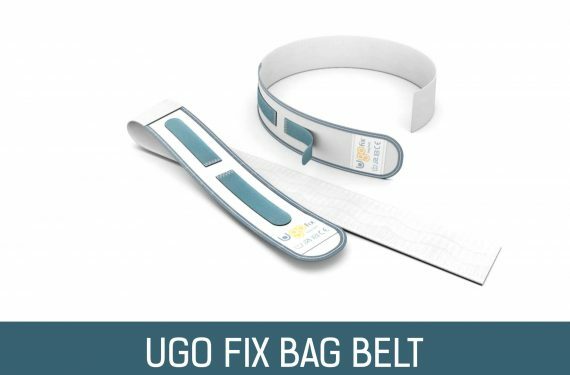 Our training materials include user guides, giving clear instructions on how to attach, remove, change and care for Ugo Urology products, and we’re always here to offer more help if you or your patient need it. 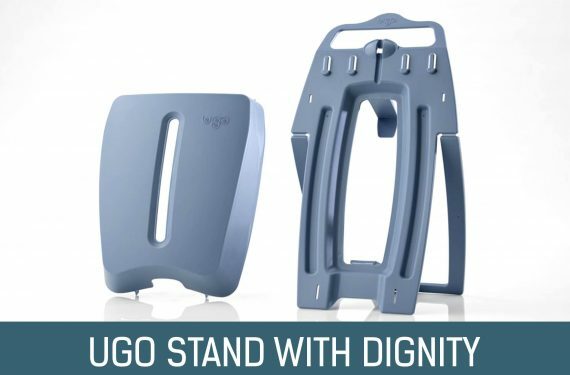 If you’d like to get in touch and discuss your product requirements, we’d love to hear from you.